Nearly 17 feet long so can be tricky to park and manouevre. Some of the interior feels a little cheap considering the price tag. Better in the back than behind the wheel. Problems with satnav of 2009 Grand Voyager. Not completely dead because it sometimes fires up. Will also power up then freeze with the controls (soft touch keys) still showing. 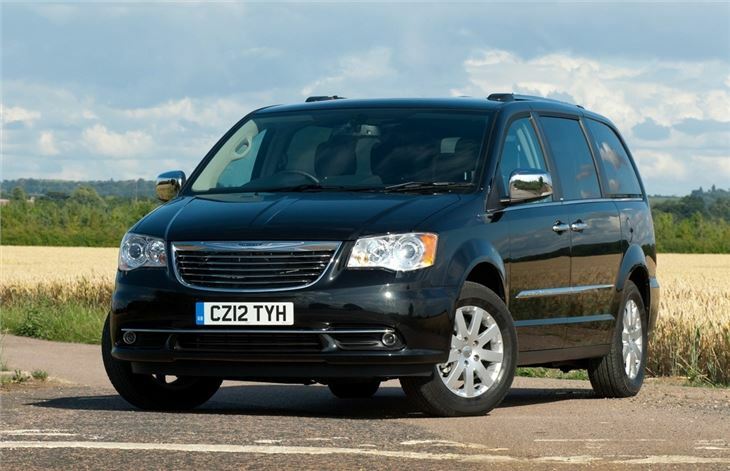 Proper, full-sized people carriers are becoming a rare thing, but the Chrysler Grand Voyager retains the old-school theory of MPVs - it's large, comfortable and immensely spacious. 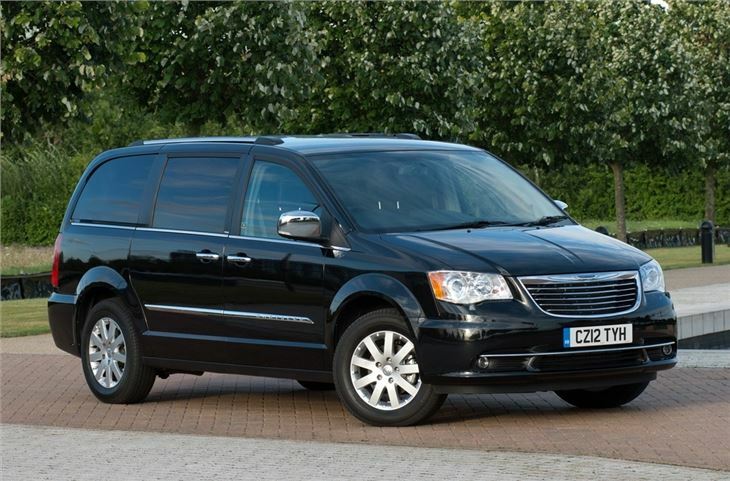 Of course, focussing on those strengths has its downsides, not least in terms of looks and handling, but the Chrysler Grand Voyager isn't designed to be thrown around corners - instead it's the perfect car for larger families. The seven-seat Grand Voyager now sits in a small but definite market niche for plush, big people carriers. It's the sort of thing well-heeled families might buy instead of a 4x4 or a big estate. 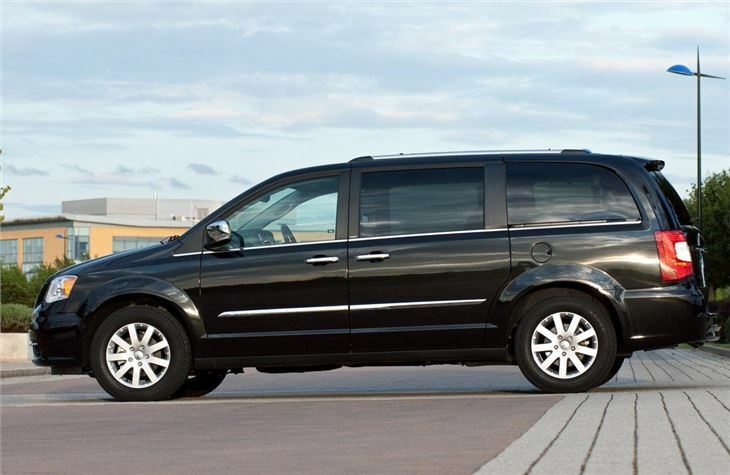 It's also aimed at chauffeur and private hire companies who employ cars like this use to flog around town or ferry business types from airports to hotels and conferences. This version is much squarer and sharper than the previous model, but there are the familiar Chrysler styling touches including a large grill but while it's big, it manages not to look too bulky. Inside there's acres of space and you can easily fit in seven adults with decent room for all. Most models come with the 2.8 CRD diesel which is strong, if not especially refined. 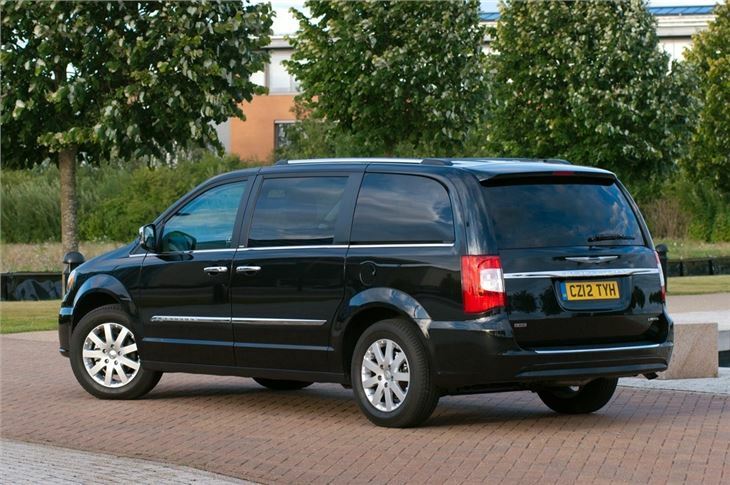 But the Chrysler Grand Voyager really excels in terms of praticality. 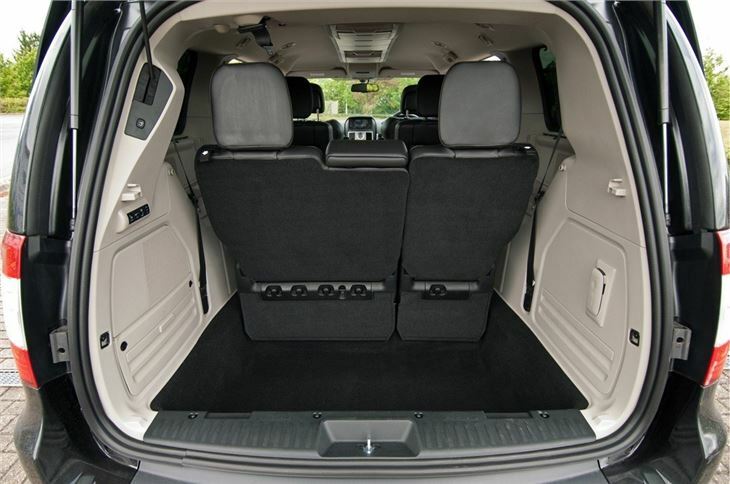 All the rear seats can be individually folded away into the floor and don't have to be removed like other MPVs such as the Renault Espace. This allows you to maximise either luggage or passenger space - or have a mix of both. It's a shame that some of the interior looks a little low-rent, especially noticeable from behind the wheel where there are some rather flimsy switches - you'd expect more given the not inconsiderable price tag. 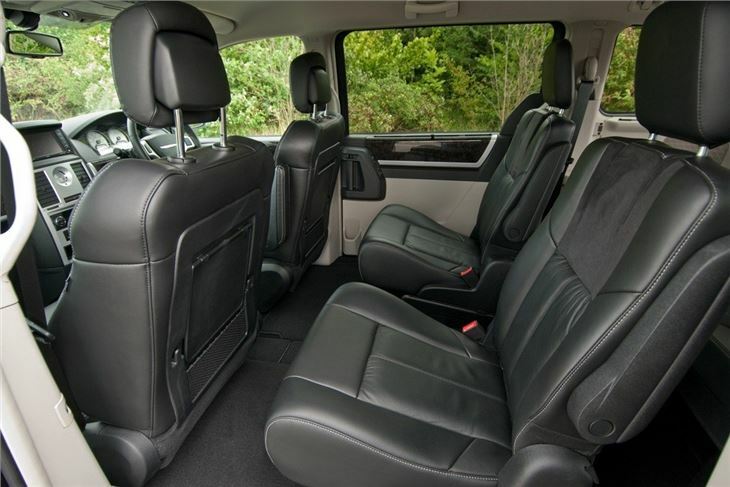 But for the rear seating system alone, the Chrysler Grand Voyager is one of the best large MPVs around. 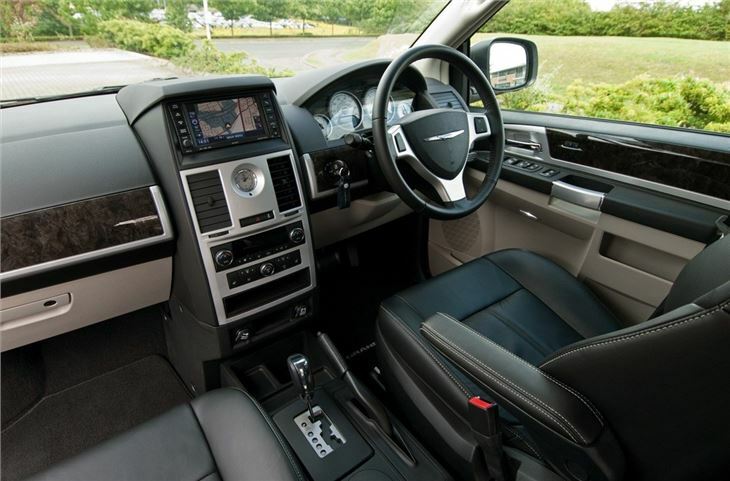 Comfortable, easy to drive, immensely practical. Practical and good standard of equipment, but box shouldnt go on a 2 year old.